The very well know and rising youtuber called Gregsway came by for a visit at our SROKA warehouse. 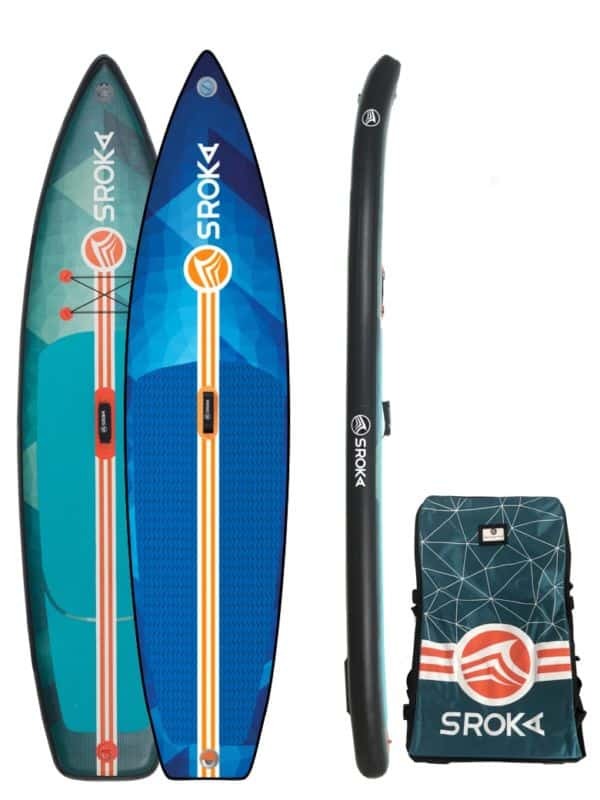 He’s been fascinated by our new SROKA inflatable 2018 stand up paddle range that even the long drive from Belgium, where he is based, was not a big deal for him. 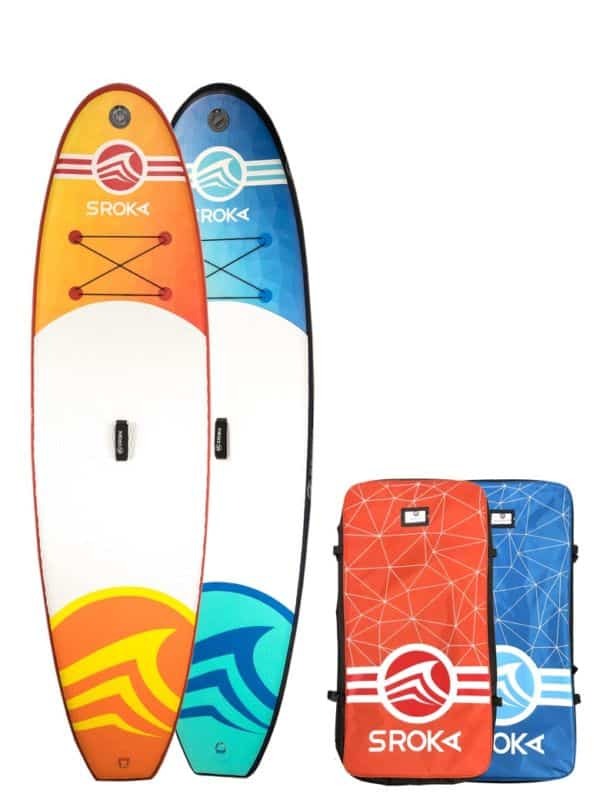 This was a great opportunity for him and his girlfriend to discover the beautiful Brittany while paddle boarding on their brand new Sroka paddle boards. Accessible to everyone, the stand up paddle can be used to discover wild creeks while cruising or can be used for a cardio exercises. You will just need to choose the board that covers your favorite discipline. You will never run out of ideas of how to use your paddle board. SROKA’s unique design range is made in fusion technology which maximizes lightness and gives more rigidity. For more information about our stand up paddle range, click here. Cap Horn by kite, already 10 years.